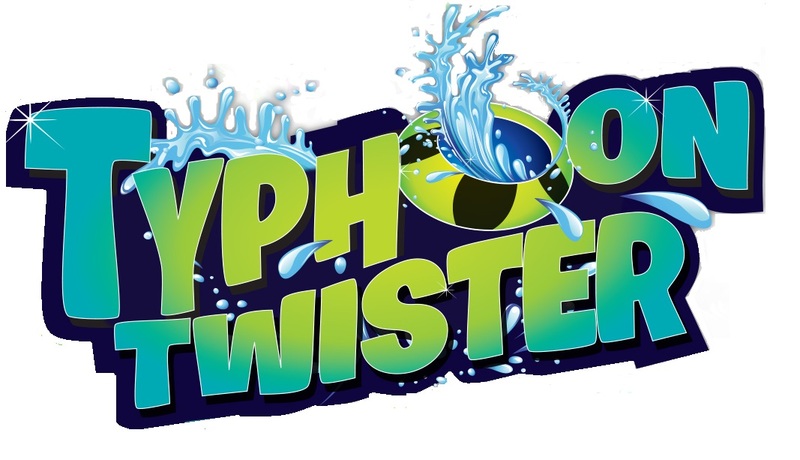 It has been about a week and a half since our last Typhoon Twister update and we are sad to report that the ride is still not ready. With that being said, they at least have all of the pieces of the slide in place now. They are setting up the queue area now. We are hoping that the raft there against the fence is because they plan to start testing soon. They've added fence along the drop off by the catch pool and put posts along the pathway to the stairs to the load platform. Looks like the pump house is getting closer to being ready to operate. Here's a good look at the first part of the slide that leads to the bowl. Who is excited to carry their heavy rafts all the way up those stairs. It appears that they finally have all of the railing in place on the stairs and platform. I would imagine that they will put a shade covering on top. Finally here is what the slide looks from the other side. The run out tube from the fan wave turn is now in place. So what is everyone's guess on when this will finally open? We guess maybe the 22nd at the earliest.